The 9.6 million acres of the Potomac watershed are home to vast forests and diverse wildlife, wild and scenic rivers, extensive recreation opportunities, places of national historic significance, vital rural farming communities, and vibrant cities. Encompassing 14,670 square miles over four states and our Nation’s Capital, the Potomac Basin is home to 6.1 million people. The Potomac’s waters sustain wildlife, agriculture, and industry. Most importantly for our community’s health and sustainability, the Potomac River is the source of drinking water for nearly 5 million residents. Our personal health, our communities and our economy all rely on clean water. Of all the major sources of pollution in the river, pollution flowing from factories and sewage treatment plants is now largely under control. The only major source of pollution that is increasing is polluted storm water runoff from streets, over-fertilized lawns and parking lots. Each time it rains (or snows), that water rushes over the land, picking up dirt, oil, trash, pet waste, and toxic chemicals. In an unaltered landscape, this water is re-absorbed into the ground and filtered by trees and plants. But when rainwater falls on roofs, driveways, or other hard surfaces, it isn’t absorbed. It flows into the nearest creek or storm drain, carrying pollution with it. The majority of polluted runoff goes directly into our local streams. As development around the region increases (throughout the Chesapeake Bay region, we lose 100 acres of forests per day), there are fewer trees to absorb pollution and more paved surfaces that prevent polluted water from filtering naturally through the ground. The excess nutrients that flow into our waters can cause algae blooms, which deplete oxygen levels in the water, damaging the river’s vegetation and wildlife. The underwater vegetation serves to filter pollutants out of our water and provides food and habitat for wildlife and once gone is difficult to bring back. Trash, especially plastics, has a very negative impact on water quality. Plastic releases toxic chemicals into the water that have been linked to inter-sexed fish (fish that have both male and female characteristics), which can lead to population decline. Additionally, plastic does not disappear, rather it breaks down into smaller pieces called microplastics. According to the National Oceanic and Atmospheric Association, plastic and microplastic make up the most prevalent type of marine debris found in our oceans. Because the Potomac River flows into the Chesapeake Bay and then into our oceans, what we do to protect the river and improve water quality will have a global impact. The good news is that things are moving in the right direction. Pollution levels in the Potomac River are the lowest they have been in decades. But, the challenges of storm water-bourne pollution continues to grow. We have a long way to go before children can safely swim in our streams, fishermen can eat their catch, and you can drink water out of your tap without a filter. Restoring a river is a complex scientific process, which, in the Potomac’s case, is made more complex by the diversity of the Potomac region. Rural areas, suburban towns, and urban cities all face different challenges that demand unique solutions. Potomac Conservancy has those solutions and is taking a strategic, targeted approach to address these problems. We are confident that through our hard work, along with our movement of 21,000+ constituents, we will make the Potomac cleaner for generations to come. Twenty-five years ago, a group of paddlers concerned about deteriorating conditions in the Potomac Gorge formed Potomac Conservancy. They saw unchecked development and clear cutting as having a deleterious effect on the quality of the water where they retreated for peaceful recreation. 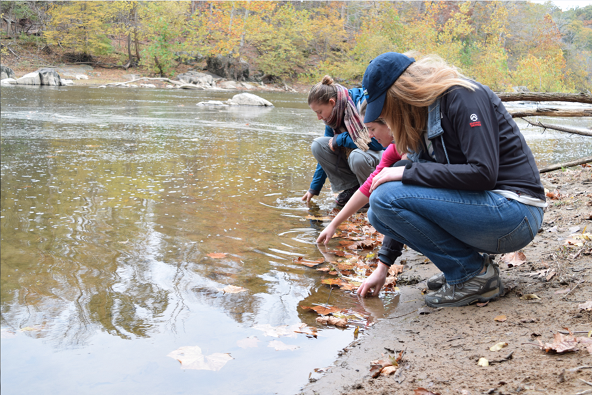 Today, the Conservancy focuses on the entire Potomac watershed. We care not just about what you see in front of the Kennedy Center, but about all the streams and rivers that flow into the Potomac. We care about having clean water to drink, and clean water in which to fish and recreate. Restoring the river to full health is not just an environmental issue, it’s a matter of public health. We are fighting for all who rely on the Potomac for sustenance and we are driven by our movement of 21,000 activists, landowners, volunteers and donors who are fighting with us. Our waters are only as healthy as the lands that surround them. 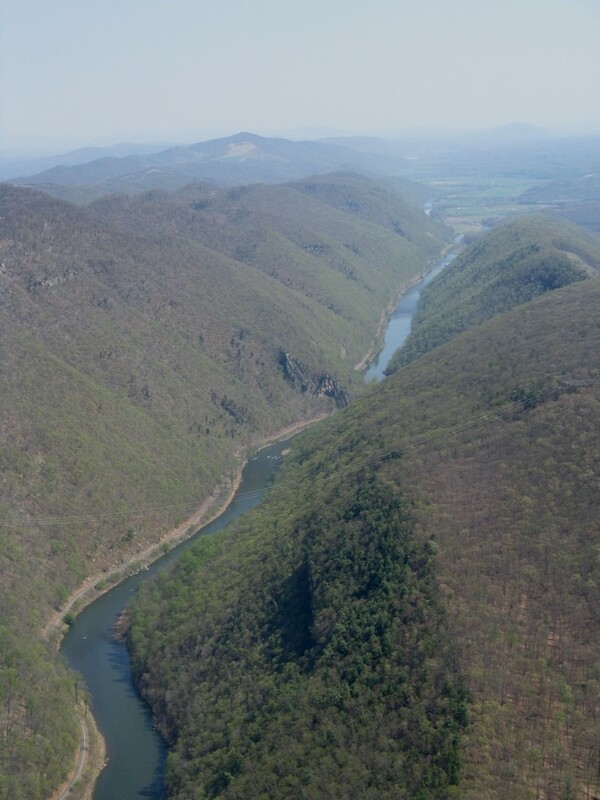 We fight to save healthy lands in the Potomac’s headwaters by working one-on-one with private landowners to permanently protect forested, agricultural, streamside, and open space lands in the northern Shenandoah Valley of Virginia and the South Branch River Valley of West Virginia. We empower hundreds of volunteers every year to remove trash from the river’s shores and plant trees along degraded stream banks. Trees are nature’s “Brita Filters” and as such, planting them are one of the most effective, and least costly actions to take on behalf of the river’s health. Finally, it is local, on-the-ground action coupled with state-led protections continue to be our best chance to save the Potomac and its streams. We hold local leaders accountable for keeping clean water a top priority. We protect the Potomac by advocating for clean water policies, promoting river friendly growth, and restoring local waterways. We also activate local residents to speak up with us for these policies. We give them the tools and information to empower them to make a difference in their local communities. People can reach us any time, either by directly calling the office or through our website and social media. We encourage people to sign up for our monthly e-newsletter “River Update” to find out about how they can become further involved. We direct readers to petitions or local actions they can take on behalf of the river. We also list our volunteer events as well as those of our partners. Potomac Stewards Trash Cleanups: We welcome volunteers of all ages to join us in removing trash from parklands surrounding the Potomac. We provide the supplies and know-how, all you need to bring is a smile and a willingness to get your hands dirty for clean water! Growing Native: Every fall, we mobilize volunteers to gather acorns and other native tree seeds at select locations. After collection, we send the seeds to state nurseries to be grown into seedlings for use in conservation plantings. These seeds aid state foresters in the restoration of streamside forests throughout the region, containing polluted runoff, improving wildlife habitat, and contributing to increased watershed integrity and quality of life. 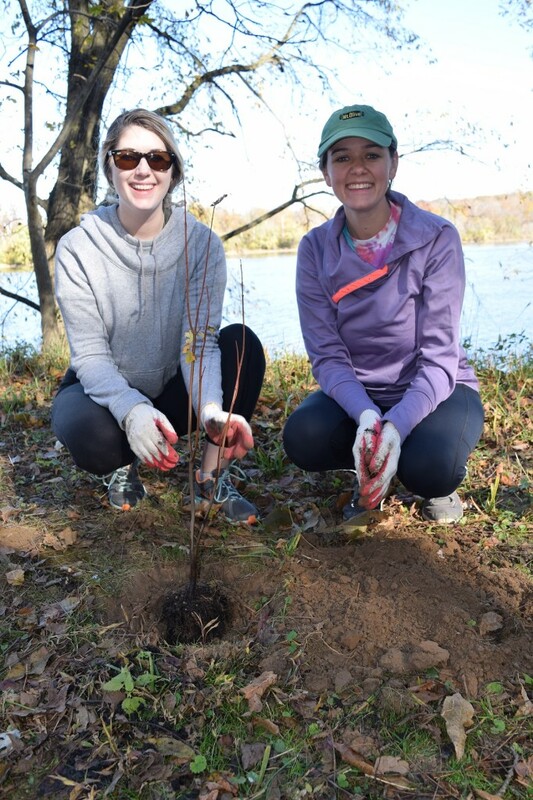 Tree plantings: In the Fall and Spring volunteers are invited to join us in planting native trees along degraded stream banks of the Potomac’s tributaries. Trees help stabilize stream banks to prevent erosion and serve as nature’s Brita filter, filtering out pollution from water running off the land before it can enter our waterways. 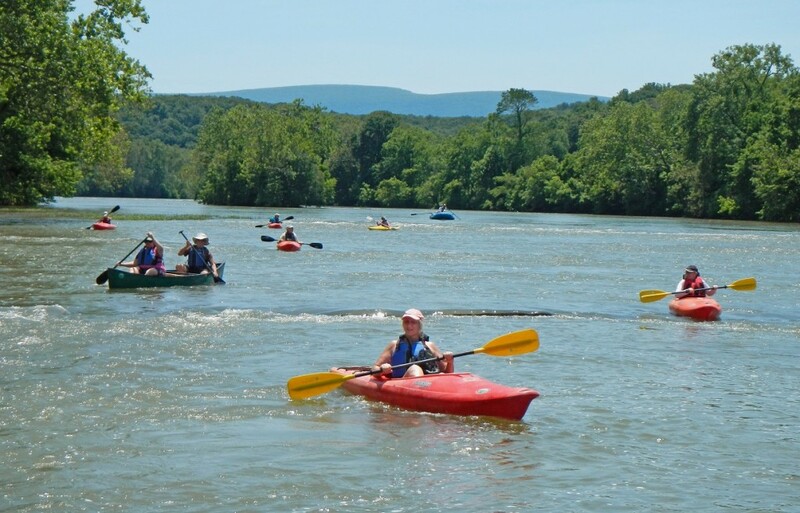 Paddle The Potomac: An Alternative Happy Hour. During the summer months, we host the Paddle the Potomac – An Alternative Happy Hour series for young professionals. Participants spend a summer’s evening paddling and networking off the shores of Georgetown. 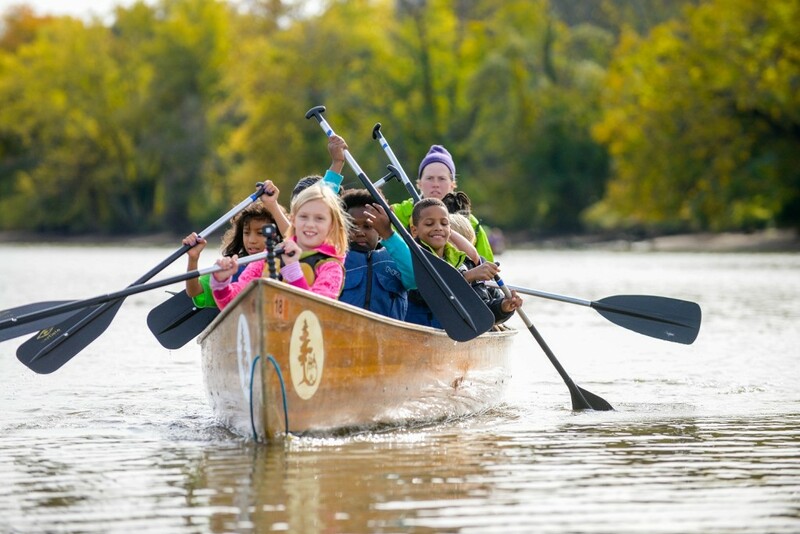 This opportunity to learn about and enjoy the Potomac River from the water has proven to be one of Potomac Conservancy’s most popular community offerings. 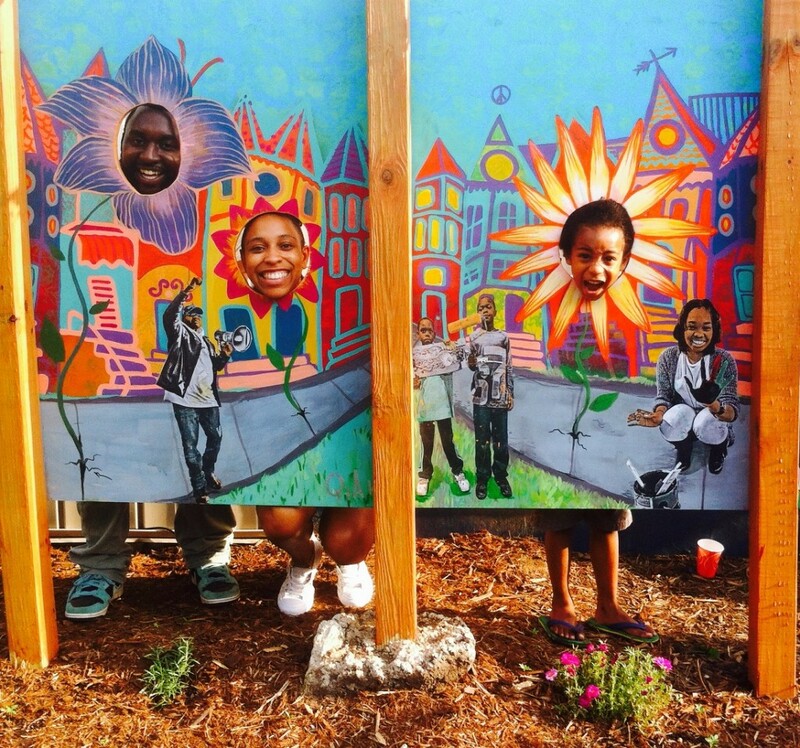 City Blossoms is a nonprofit dedicated to fostering healthy, diverse communities by developing creative, kid-driven green spaces and innovative resources. Working out of Washington DC as its home base, City Blossoms innovates new resources and techniques in urban, educational gardening and youth empowerment. 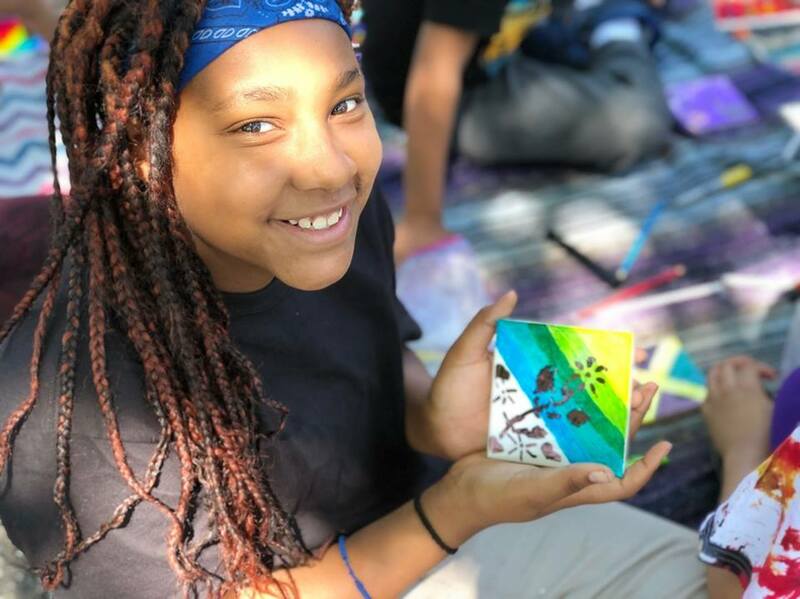 City Blossoms facilitates local empowerment within predominantly black and Latino populations by partnering with schools and organizations, maintaining Community Green Spaces, and offering tools and trainings to educators and community leaders. 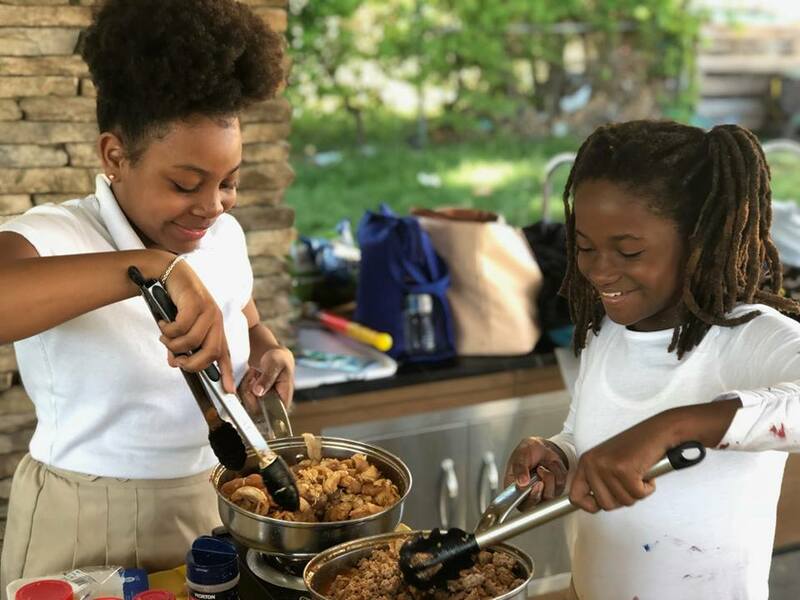 Their holistic approach incorporates art, gardens, science, cooking, healthy living, and community building into one joyful and educational experience for people of all ages. This impactful work has recently resulted in an exciting new outcome: City Blossoms just printed a cookbook. Garden Gastronomy, Gastronomia del Jardin is a vibrant collection of bilingual recipes designed to help children become enthusiastic and healthy chefs. Perfect for the educator, parent, or veggie enthusiast interested in sharing the joy of cooking with kids, this artfully constructed book is full of colorful photographer and cheerful illustration to make it an appealing treat for readers of all ages. The book includes 32 bilingual garden recipes, guidance on cooking seasonally with local produce, and tips for preparing food with kids. The recipes include snacks and dishes like Sunflower Seed Pesto, Strawberry Mint Salad, and Garden Ramen. It’s a valuable product in-and-of-itself, however, the book’s most important feature may be its local roots. Every recipe has been made time and time again by thousands of little hands. Every dish comes with the approval of young DC gardeners, who have built this book in the same way they have built their gardens: themselves. 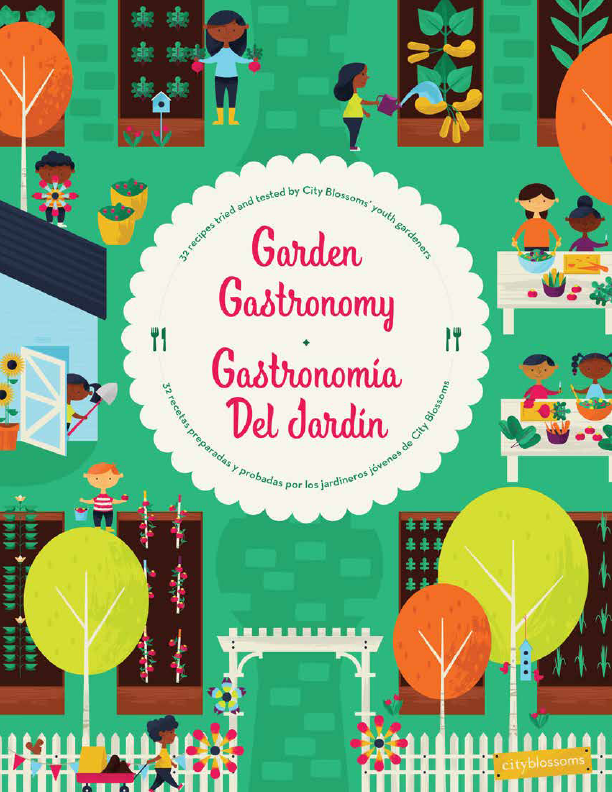 City Blossoms wrote and published the book after testing and tasting each recipe in the gardens with young chefs. 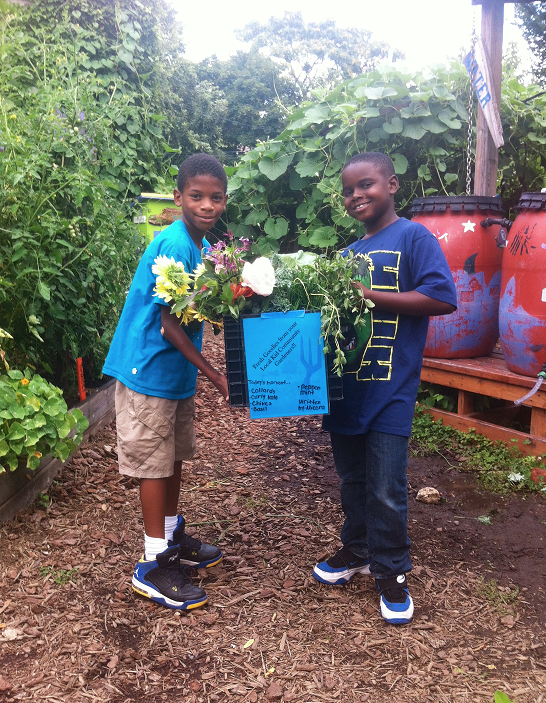 They hope it will reach educators, gardeners, parents, and food justice activists. They hope it will find readership around the country. However, they know that these dishes have already made their way into the homes of the children who provided the energy for its creation, and that feels like a great start. The best days at City Blossoms are those full of community. We love to have volunteers at our garden work days, participants in our Open Time programming, and visitors at our public Community Green Spaces. To buy a copy of the cookbook, to connect with us, or to become a member of our essential team of donors and partners, visit our website at cityblossoms.org. Potomac Riverkeeper Network is a non-profit environmental organization fighting to keep pollution out of the Potomac and Shenandoah rivers through grassroots organizing and legal advocacy. We believe experiencing our rivers builds appreciation for them. We defend and enhance public access to the waterways of the Potomac watershed through Riverkeepers, who identify and address threats to the Potomac, Upper Potomac, and the Shenandoah. We serve the 6 million people who rely on our rivers as the source of their drinking water, the thousands of recreational users of the rivers, and the many more who may never spend time on our rivers but appreciate their beauty, and the vital role they play in our economy and the ecosystems they sustain. We protect and defend our rivers because they sustain life. Our rivers supply our drinking water and put food on the table. Keeping our rivers healthy keeps the Chesapeake Bay healthy – which generates 33 billion in recreational and economic benefits each year. But beyond the economic benefits, we believe our rivers have intrinsic value that merits protection. The work we do is important because our country still allows industry, municipalities and agricultural operations to externalize significant costs by using our rivers to dispose of their waste and pollution. Proposed rollbacks of federal clean water protections make our work more important than ever – local vigilance, citizen action, public education and engagement are the last lines of defense. Our work in Alexandria, Virginia kept nearly a billion gallons of sewage and contaminated stormwater out of the Potomac by exposing the extent to which the city was polluting our nation’s river. Generating pressure through the media and raising public awareness cut over a decade off of the original plan for fixing the problem. When we discovered families in Dumfries, Virginia were being poisoned by toxic coal ash leaking into their drinking water, we organized the community, and worked to get a law passed to address the situation. We are inspired by the belief that people have a fundamental right to clean water. We are inspired by single moms working two jobs who find time to speak up for the environment at public hearings. We are inspired by the fact that nearly 50 years ago President Lyndon Johnson called the Potomac River “a national disgrace” but today long lines lead to the Key Bridge boathouse filled with people who can’t wait to get out on the river, thanks to the Clean Water Act. Here in Washington, we’re seeing a dramatic change in the public perception of the river – urban planners see it an an amenity, not an afterthought. Our biggest outreach event of the year, RiverPalooza, kicks off June 3rd with a day of paddling followed by a BBQ and Bluegrass party in Harpers Ferry. RiverPalooza runs most weekends through the summer and will feature 14 river adventures for all ages and skill levels – kayaking, stand up paddle boarding, canoe and camping trips. For those looking for ways to experience our rivers, this is the way to do it. On the campaign front, we just committed to taking a leadership role in fighting a pipeline project that would carry fracked gas from Pennsylvania through the Maryland panhandle, and under the Potomac River. The company proposing this doesn’t have a great safety record. There’s no need for Maryland to risk their natural resources, tourism and recreation dollars on a pipeline that does nothing for them – the gas isn’t going to Maryland, it’s going through Maryland. Banning fracking in Maryland was the first step. Keeping pipelines out is next. 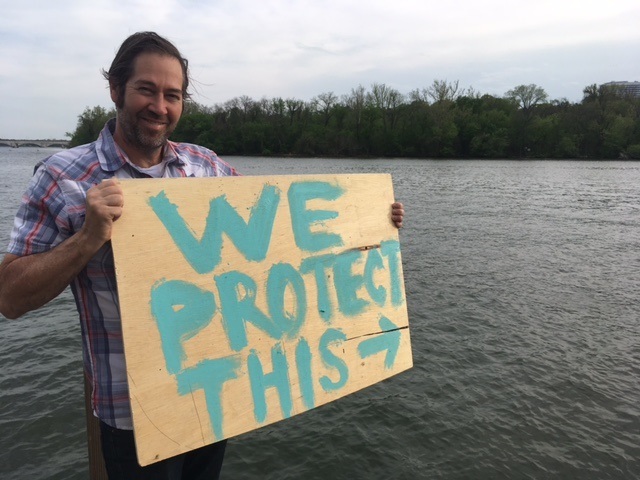 Success for Potomac Riverkeeper Network is a healthy Shenandoah and Potomac River, made possible by holding polluters accountable and building public awareness and appreciation for the role rivers play in our lives. Success would be never reading another headline about how the swimming portion of the National Triathlon was cancelled because the water was unsafe for human contact. Success is stopping cities from dumping raw sewage into the river. Success would be building the next generation of advocates for our rivers, setting their expectations high, and giving them the tools to win. A perfect day is bringing a group of people to a scenic stretch of the Shenandoah for the first time and seeing their faces light up as they discover what we fight for and why – without any explanation. 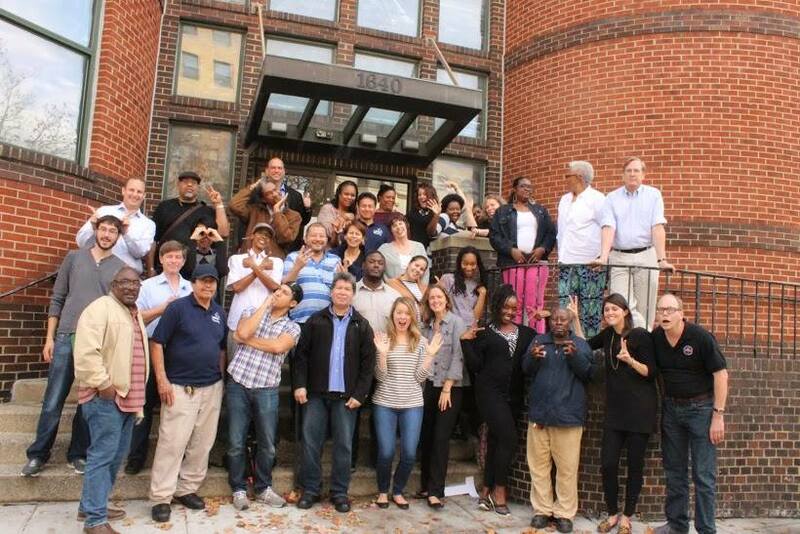 We can be reached by calling 202 888 2037 or by emailing nathan@prknetwork.org or maria@prknetwork.org. Our website has information about our priority issues, links to take action, to volunteer and to join our organization. A great way to engage with us is to participate in one of our RiverPalooza trips, which are led by our Riverkeepers or liking us on Facebook. Celebrated each year on April 22nd, this year’s Earth Day falls during National Park Week (April 15th through April 23rd). National Park Week is celebrated at more than 400 national park units across the country, many of which are located right in our backyard. Did you know that the White House, National Mall, Rock Creek Park and the C & O Canal all are National Parks? Earth Day is a time to pause, think, and take action to protect our environment – something that is at the core of the mission of National Park Trust (NPT), a 501(c)(3) nonprofit included in this year’s Catalogue for Philanthropy. For more than 30 years, NPT has worked to protect our national parks locally and across the country. Our mission focuses on preserving parks today and creating park stewards for tomorrow. NPT acquires privately owned lands located within and adjacent to our national parks including national parks in the DC-metro area. There are millions of acres of privately owned land located inside the boundaries of our national parks. NPT’s land acquisition projects are selected from a high-priority “wish list” provided to us by the National Park Service; many are at risk for development. The long-term protection of our country’s unique natural, historic and cultural treasures depends on our youth – our future stewards who will protect these special places for generations to enjoy. Most of the visitors to our national parks are white and aging. If our parks are to be protected in perpetuity, we must connect our growing young and diverse populations with these special places. Simply said: kids need parks — and parks need kids. That’s why in 2009 we launched our fun and innovative Buddy Bison School Program in the DC-metro area in six under-served elementary and middle schools. At the heart of the program is our mascot Buddy Bison who encourages kids to explore outdoors, the parks are yours! Little did we know how quickly (in just eight short years!) our program would grow, as teachers eagerly incorporated environmental education into their classrooms. As a result, and thanks to the outstanding support from our donors, we now fund 60 Title I schools locally and across the country. Our dream? 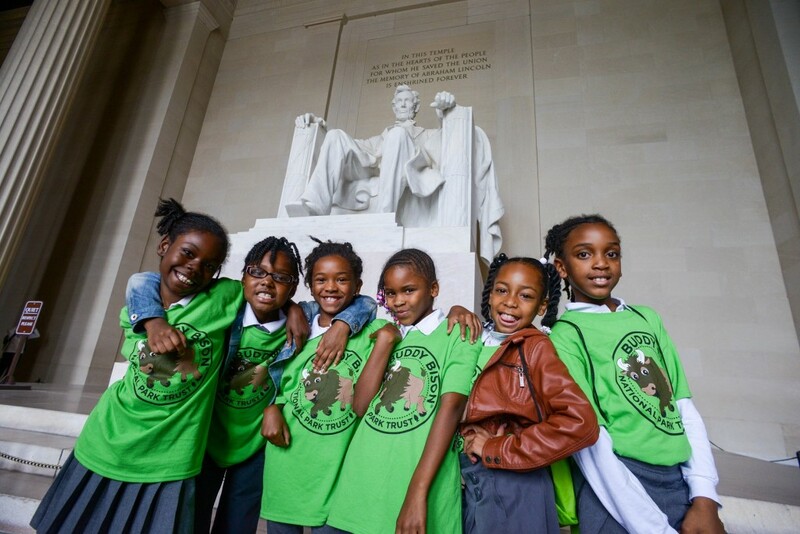 To grow and sustain 100 schools in honor of the 100th birthday of the National Park Service, which was celebrated last year. 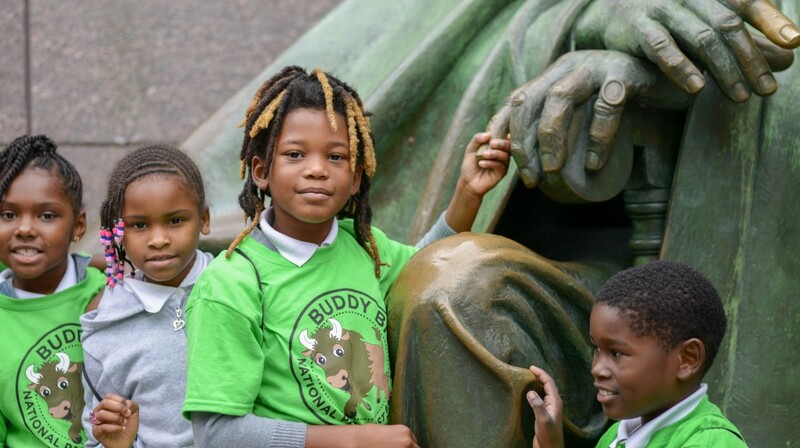 The Buddy Bison program provides park trips tying in STEM, history and social studies curricula. 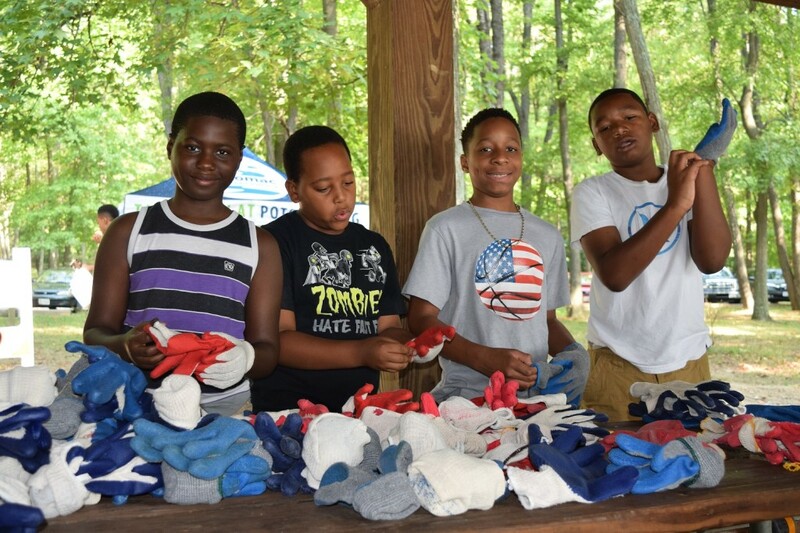 In addition to being terrific outdoor classrooms, parks are also ideal places where students can learn about health and wellness through outdoor recreation and park stewardship through career and volunteer opportunities. This Earth Day, we invite you to join us in taking action to protect and preserve our national parks and the environment. 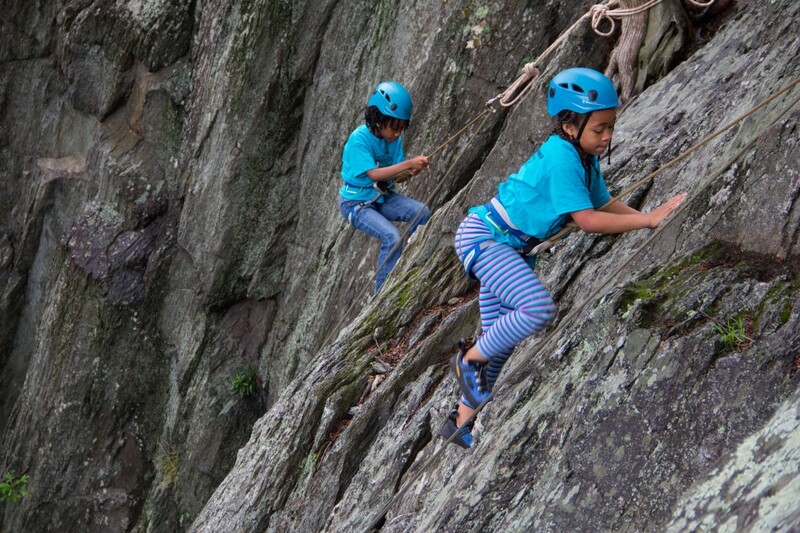 Then on Saturday, May 20th, let’s keep the momentum going by celebrating Kids to Parks Day – a national day of outdoor play, organized by NPT, that focuses on kids, our future park stewards. There are lots of free park events registered at kidstoparks.org including several in our backyard. If you’d like to learn more about our work and how you can get involved, visit parktrust.org because…Every day is Earth Day at National Park Trust! The Amazon rainforest is under attack. While the region still maintains vast tracts of intact, megadiverse, and carbon-rich forests, it faces escalating threats from illegal gold mining, illegal logging, illegal drug plantations, unsustainable agriculture, cattle pastures, and road construction. At current rates, more than half of the Amazon rainforest may be destroyed or severely damaged by 2030. Keeping the Amazon standing is crucial for our survival as a species. 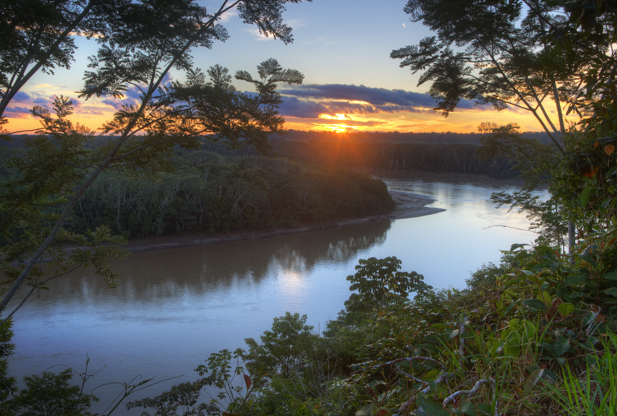 The Amazon has long been recognized as one of the most biologically rich regions on Earth. It is home to millions of species of animals, plants and insects, essential not only to the indigenous communities living in the region, but also to the overall health of our planet. The rainforest is not just some far-away land that gets showcased at National Geographic specials from time to time, and deforestation happening there affects us right here in the U.S.A. 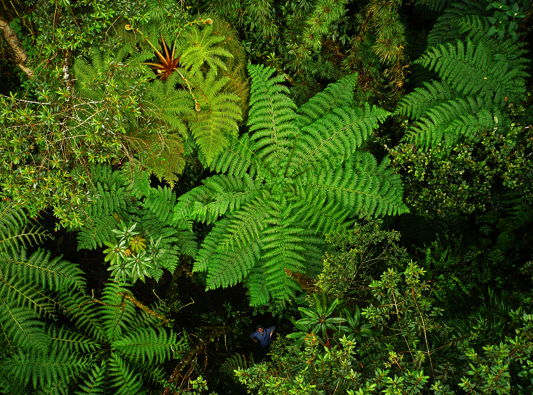 This forest stores 80 to 120 billion tons of carbon, which helps stabilize the Earth’s climate. Destroying such a large storage of carbon will have devastating effects on all of our lives. The Amazon Conservation Association (ACA) was established for the sole purpose of protecting the Amazon rainforest and all those who call it home. Since 1999, we have been pioneers in conservation, focusing our efforts on a key area where the Amazon rainforest meets the Andes mountains in Peru and Bolivia. A vital part of our conservation approach is the use of cutting-edge science to inform projects on the ground, promote rational discourse on tough policy questions, and educate and inspire the next generation of conservationists. To this end, we manage some of the best biological research stations in the tropics where each year we host hundreds of scientists and students from all over the world, conduct biological monitoring, and provide workshops and educational opportunities for local communities. To this date over 200 research projects have been conducted at our stations, including studies on the effects of climate change on amphibians, the impact of overgrazing on threatened high altitude wetlands, the dynamics of mixed-flocks of birds, the diet of Andean bears, and the diversity of orchids in the region. Dr. Miles Silman, Professor and Director at the Center for Energy, Environment and Sustainability at Wake Forest University stated that ACA’s field stations are our laboratories and windows into the future of Earth’s highest biodiversity area. They are important not only to understand biodiversity now, but how it will survive in the future. Our scientific approach can also be seen in our Monitoring of the Andean Amazon Project (MAAP), where we use high-resolution satellite imagery from sources like NASA to track deforestation in the Amazon and analyze its causes. Not only do we use science to track this deforestation in near real-time, we also have formed closed alliances with local authorities who now use this data as a key piece of information to stop deforestation before it gets to a point of no return. The information we publicly post on MAAP is strictly scientific and unbiased, which helps authorities and lawmakers utilize it to further conservation efforts. 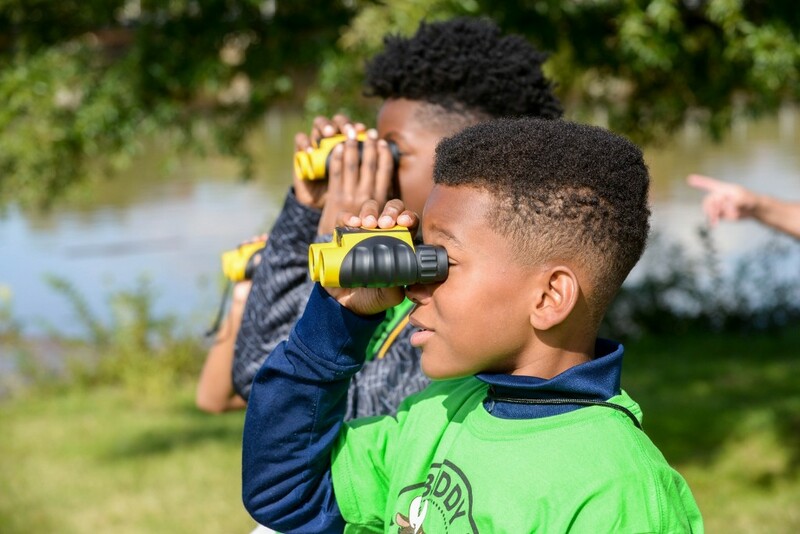 Not only do we use science-based conservation in all of our protection efforts, we also strive to train the next generation of conservationists who will be at the forefront of environmental conservation years from now. We believe that supporting new conservationists early in their careers will be key in ensuring the Amazon is protected by trained experts for generations to come. Keeping up to date on conservation issues and efforts in the Amazon by subscribing to our monthly newsletter and sharing it with your loved ones. 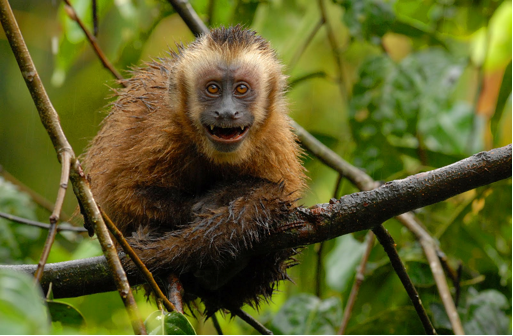 Getting informed by contacting us with questions about our stations or our work at info@amazonconservation.org. 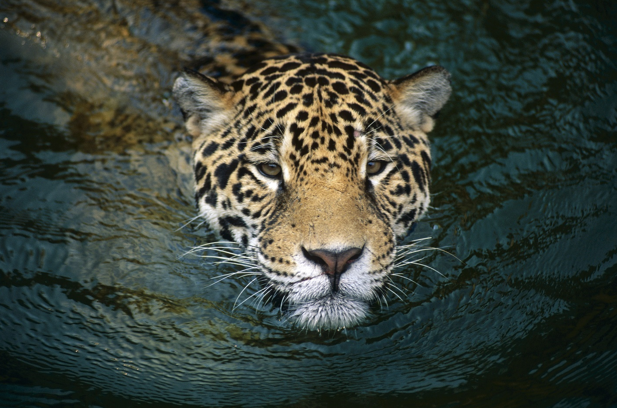 Learn more about how your support is helping protect the Amazon and how you can become a conservation hero at http://www.amazonconservation.org/. PS: All the beautiful images in this post were taken at our biological stations in Peru and have NOT been photoshopped! Come experience this magical place in person! 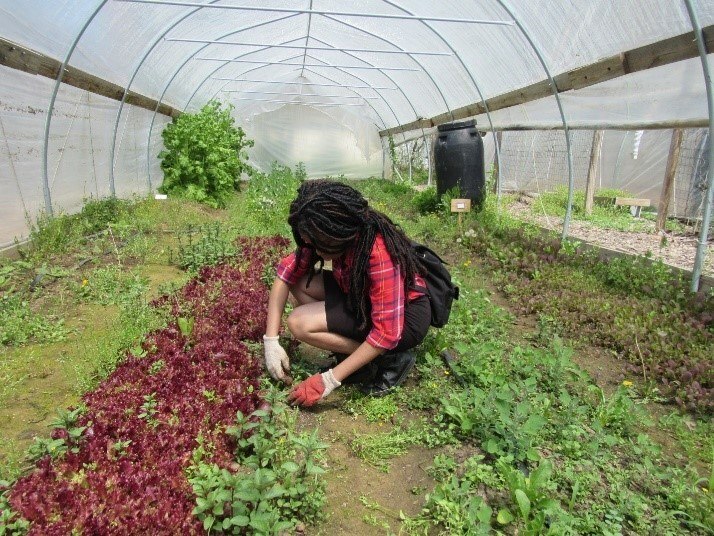 Iona’s Farm-to-Table program has been “greening” the community for more than three years. Now, we’re turning our attention to our backyard. Last year, Iona’s Food Access Coordinator Ashlea Steiner had an idea: what if we could encourage sustainable and green food practices right here at Iona? 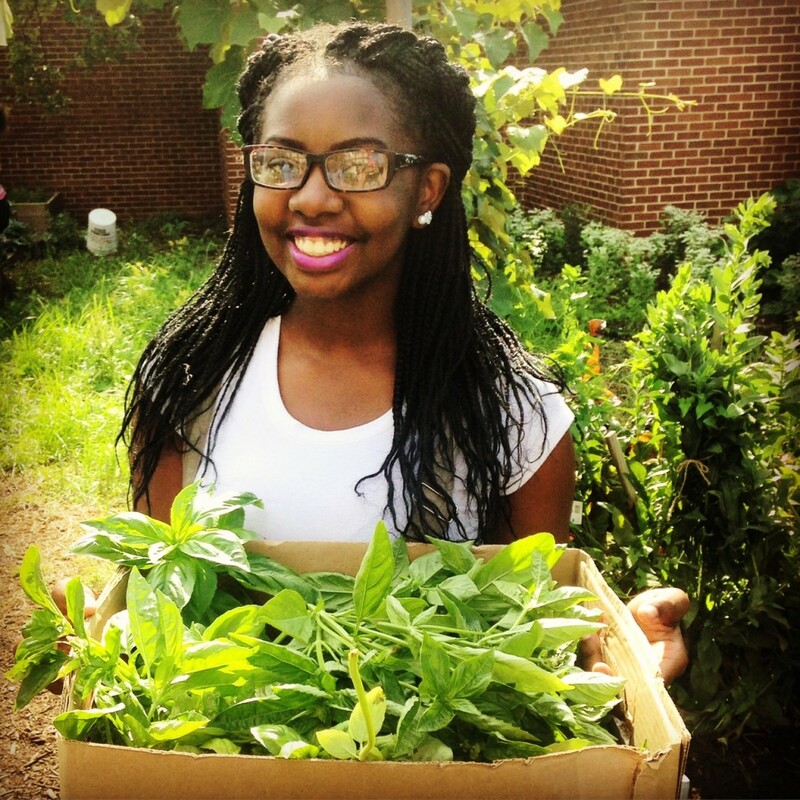 Ashlea was inspired by her experience running our Farm-to-Table program, which gleans fresh and local produce from DC farmer’s markets that would otherwise be discarded, and distributes it to older adults for free. 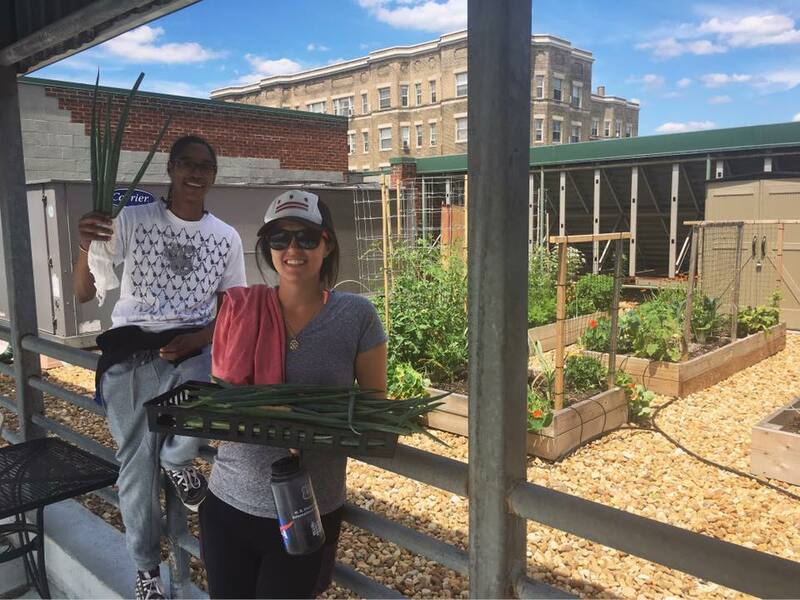 Ashlea’s vision was to restore the raised beds outside Iona’s Wellness & Arts Center in Tenleytown. She wanted to engage the participants in the adult day health program in creating the garden and in harvesting and eating the produce. 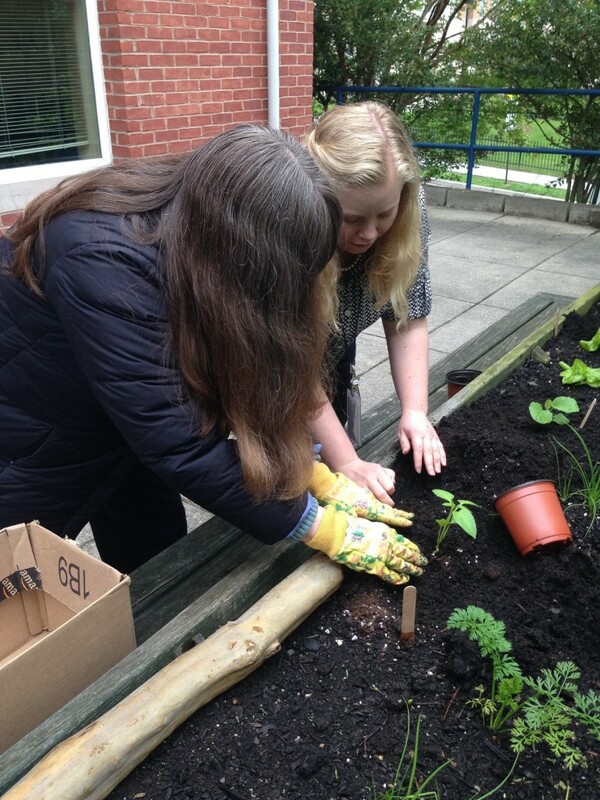 “When I saw that we had garden beds at Iona that weren’t being used, I thought, ‘This is a great thing I can take on,’” says Ashlea. 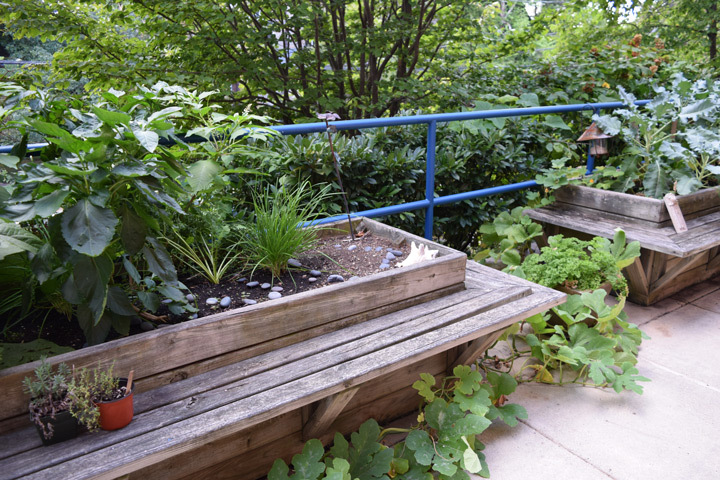 For the first year, participants helped plant seedlings that grew in our sunny windowsills throughout Iona’s office space. Ashlea then transferred the baby plants to the raised beds (dubbed Iona’s Wellness Gardens). Throughout the summer and early fall, participants enjoyed a bountiful harvest of cucumbers, beans, pumpkins, tomatoes, basil, carrots, chives, eggplant, bell peppers, lettuce, broccolini, kohlrabi, parsley, mint, and beets. Ashlea also distributed produce at Iona’s Farmer’s Markets, which are held at Iona’s Active Wellness Program at St. Alban’s and Regency House, the only public housing for older adults in Ward 3. Our programming also expanded to include food demonstrations and nutrition education with the homegrown vegetables and herbs. While these changes at Iona might seem like small efforts, Ashlea believes they can have lasting effects. To learn more about food sustainability and volunteer with Iona’s team, contact our Volunteer Coordinator at volunteer@iona.org. Earth Day Cleanup & Celebration! 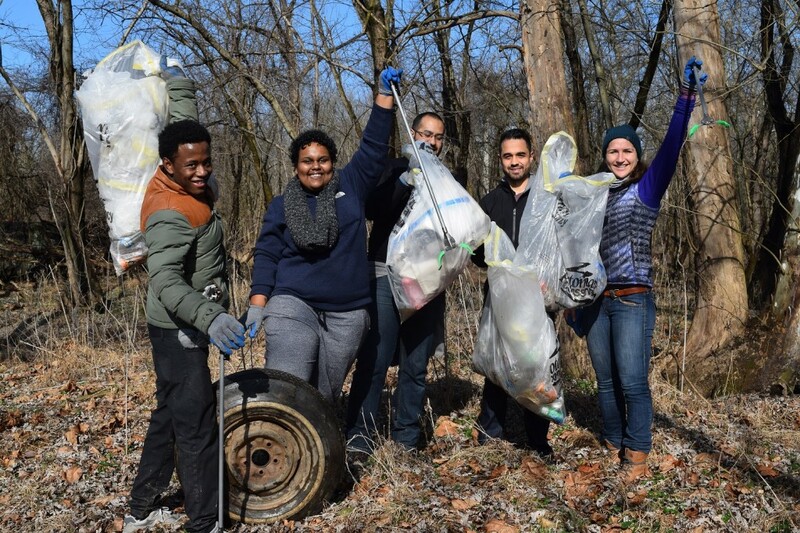 Each year, the Anacostia Watershed Society hosts thousands of volunteers at more than 20 sites throughout the watershed for the largest annual Anacostia River cleanup! After the volunteer event, a celebration with free food and drink and live performances is hosted. 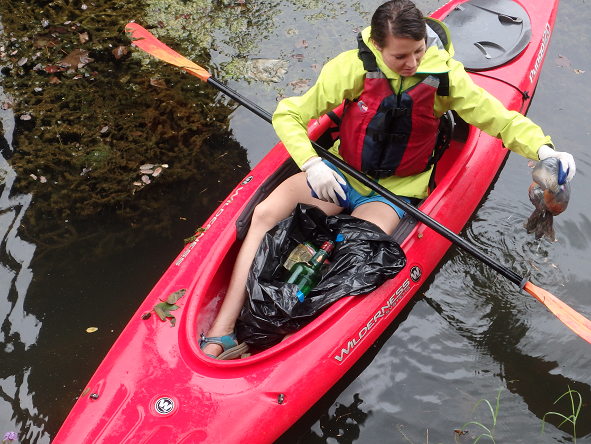 Volunteer Info: Volunteers remove trash, plant trees, and help clean up the Anacostia River. 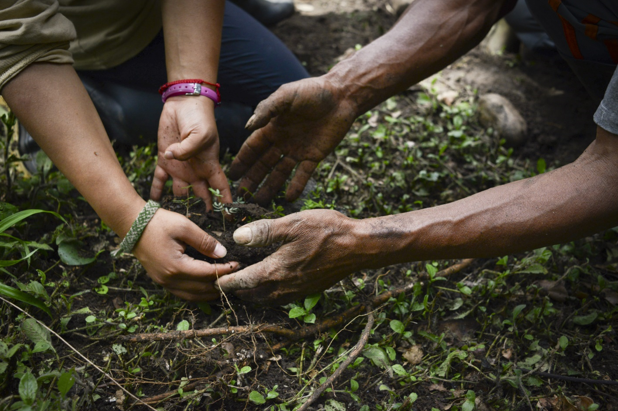 Join volunteers of all ages, including 40 Fulbright Scholars, to build a chicken coop, and prepare and plant an organic garden in celebration of Earth Day! A celebration of Crossway Community Montessori School, Family Leadership Academy and the Intergenerational Center summer farm-to-table programs. No skills or tools needed, just a desire to work and learn. Age-appropriate activities for all. Volunteer Info: Volunteers help with construction, site preparation and planting. Britepaths (formerly Our Daily Bread) will host our 3rd annual Artful Living: An Evening of Art, Wine and Strengthening Community, on Saturday, April 22 from 7-10 p.m. at the Sherwood Center in Fairfax City, in association with the Fairfax Spotlight on the Arts Festival. The theme is “Resilience.” The evening will include a juried art show with works by local artists for sale, live music by local Latin-Jazz band Batida Diferente, a live charity auction, appetizers, wine and craft beer tastings. The event supports Britepaths work to provide emergency and self-sufficiency services to working families in the Fairfax County area who are struggling to make ends meet. A portion of proceeds will also benefit the Spotlight on the Arts Scholarship Fund. Volunteer Info: We will need many volunteers to help run this event on the afternoon and evening of April 22. A registration will be posted closer to the event on our Volunteer page at britepaths.org. Email info@britepaths.org if you would like to be notified of volunteer needs for the event. There’s still time! Nonprofit organizations across the region are participating in DoMore24 (until midnight tonight!) a day of giving towards community causes. So many of “the best” charities featured in the Catalogue are raising funds today — for soccer uniforms, to publish teen authored books, to provide legal services to homeless individuals and low-income refugees and so much more. Need some inspiration? 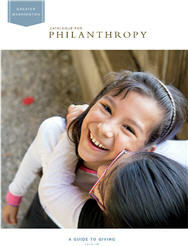 Check out our listing of great nonprofits here!